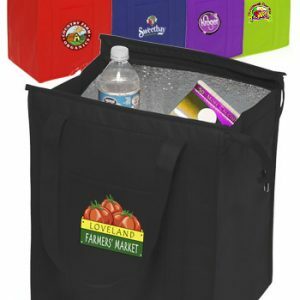 Stylish and strong enough to hold up to heavy loads, the reusable Aurora™ Tote is made from durable 10-oz. cotton. 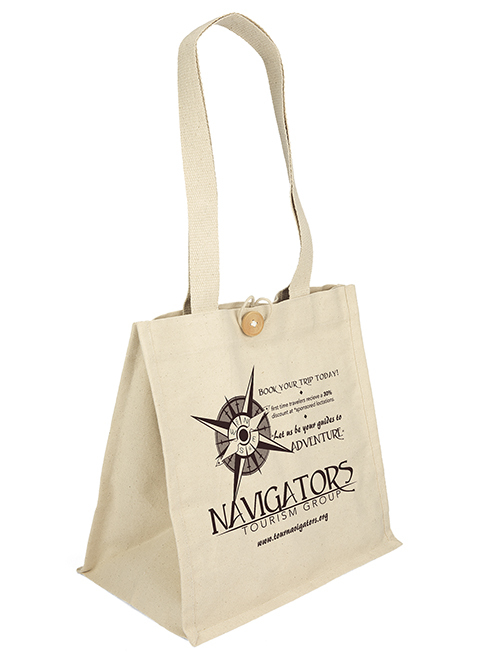 Features wooden buttons with loop closures and 1 ¼”-wide x 28″-long cotton twill handles. Aurora Cotton Tote Bag is stylish and strong. 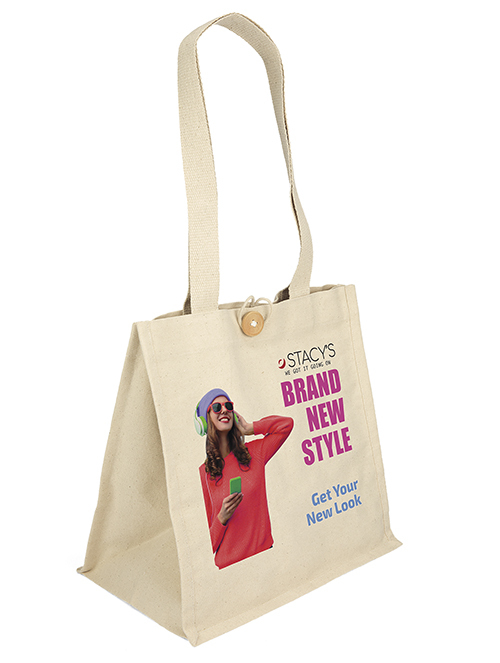 These cotton tote bags are made from durable 10-oz. cotton and feature wooden buttons with loop closures and 1 ¼”-wide x 28″-long cotton twill handles. 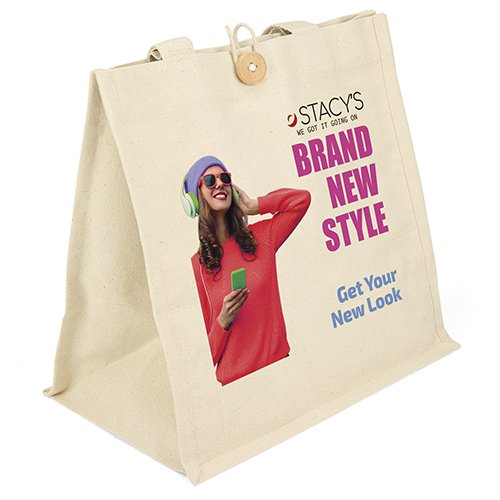 Call us today for pricing on these wonderful reusable cotton tote bags. 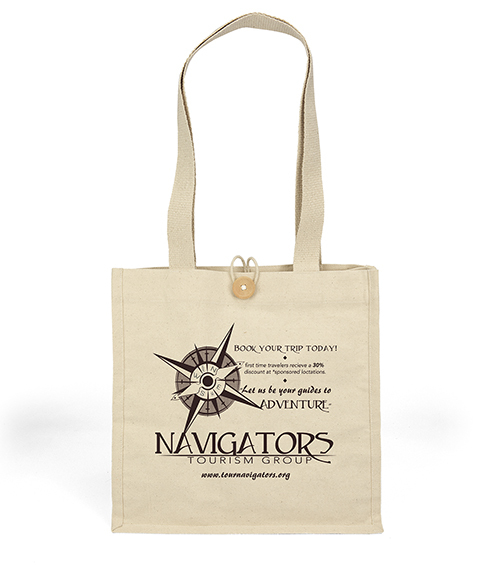 See other great cotton tote bags here. Request a free quote today. 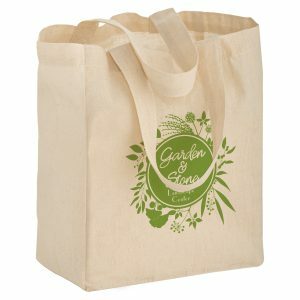 Aurora Cotton Tote Bag is stylish and strong. 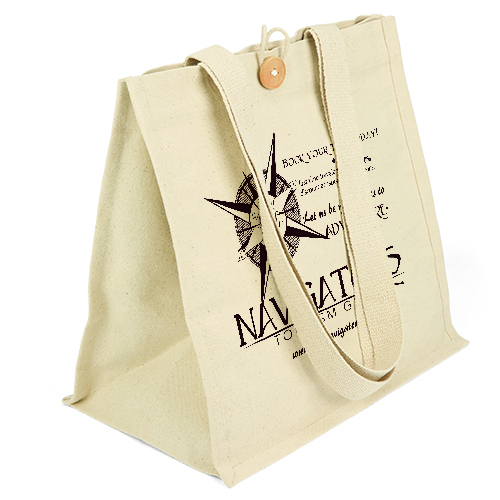 These cotton tote bags are made from durable 10-oz. cotton and feature wooden buttons with loop closures and 1 ¼”-wide x 28″-long cotton twill handles. 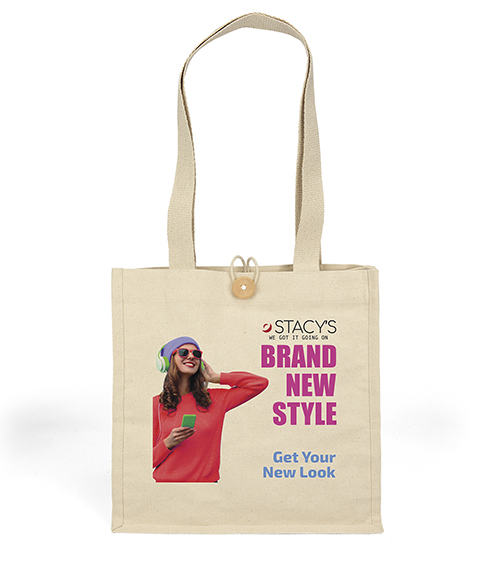 Call us today for pricing on these wonderful reusable cotton tote bags. 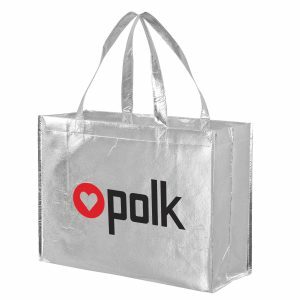 See other great cotton tote bags here. Request a free quote today. You can also see our complete line of products at customgreenpromos.com. 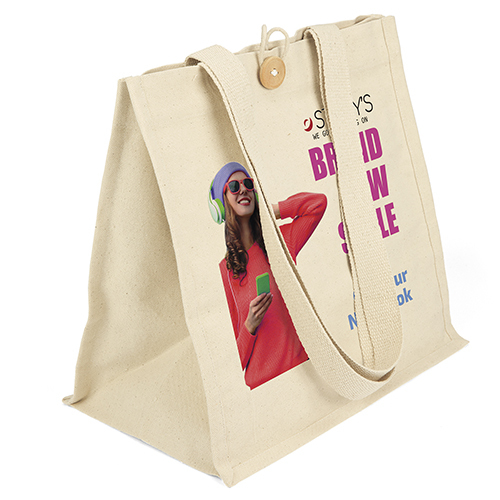 Reusable bags wholesale are an affordable and effective option for your next advertising project. 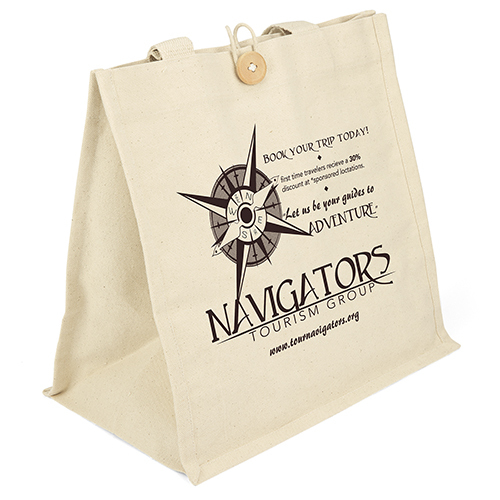 With your next advertising campaigns, please consider one of our high quality reusable custom eco bags. Call us for a free quote today. We are here to assist you with your next advertising campaign. 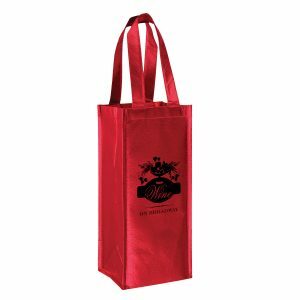 All of our custom imprinted reusable grocery bags can be imprinted with your company logo. This is a great way to reach out to customers and promote your brand. Please don’t hesitate to request a free quote today. You can find our quote form on all of our product pages. Simply fill them out and our sales staff will send you pricing on any of our items.